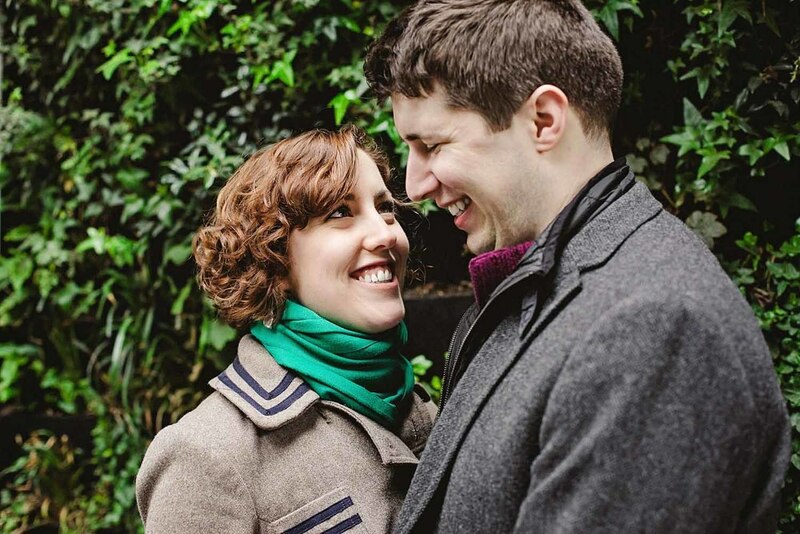 Last month, I met up with Rachael and Owen for their pre-wedding shoot at Borough Market. 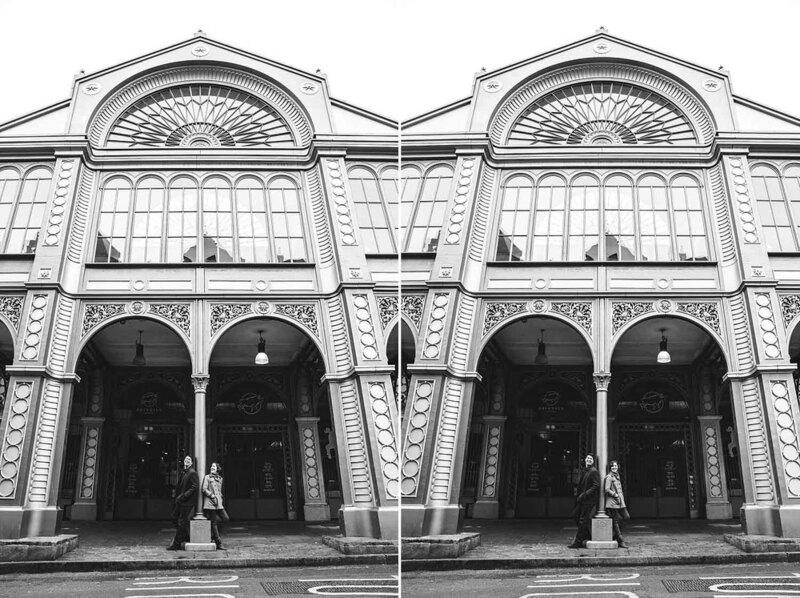 It was a quiet Sunday, giving us the freedom to roam the streets whilst chatting. 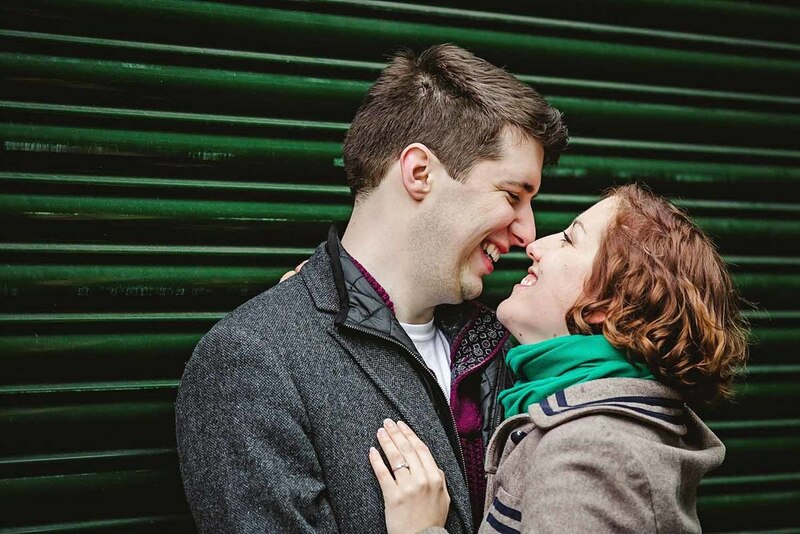 Here is a preview of their London engagement shoot. Hello. I'm Anesta, a UK & destination wedding photographer based in Essex. I love telling stories through photographs. I adore capturing those moments that make you laugh out loud, make your heart skip a beat or make your eyes well up with tears.